Android Broken Touch Screen: how to recover data? Do you have an Android smartphone (Samsung, Huawei, HTC, Sony, Motorola, Nokia, LG, etc…) that suddenly does not follow your commands on the screen? The Touch Screen is a very convenient feature but if it fails the device becomes virtually unusable. And even more serious is that all the data contained in the device are at risk of loss. Is it possible to restore the touch screen? 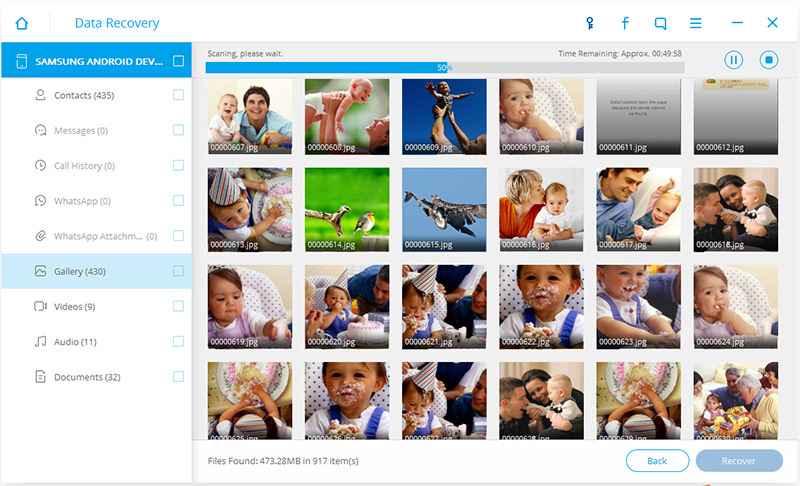 Is there a way to save at least all the data present in the mobile phone (photos, videos, messages, notes…)? We can say with certainty that a hardware failure of this type (just the failure of the touch screen) is not easily solvable. If the problem persists even after you have made a forced reboot of the device then it means that some electronic component or some contact has gone to be blessed. To restore it should bring the phone in service with consequent costs. If you don’t want to spend more money on that phone (maybe because it’s already old or Problematic) then the only important thing to do is try to recover the data present in it. But how? Below we propose two solutions, the only two existing solutions to recover data from Android phone with Touch Screen Fault. Dr. Fone Toolkit is one of the best programs in circulation to recover deleted data from Android devices or recover existing data in dead or non-accessible Android Devices. We’ve already seen how to transfer data from broken Android to PC. Now let’s see how to use this tool to recover data from Android with Touch Screen Fault. 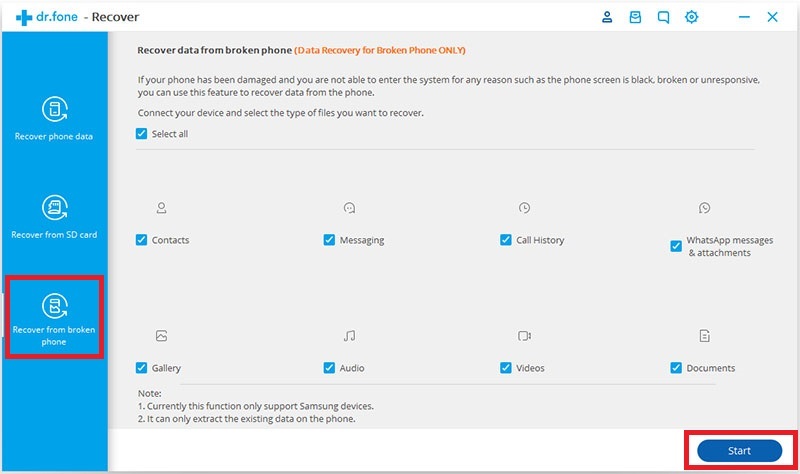 Left click on the recovery pane and connect your phone with touch screen to your computer via USB cable- In the next screen click on the bottom left on “recovering from Broken phone “and Choose the data you would like to recover and save. on your PC click Next and this screen will open: Select the first box that corresponds to” touch screen fault “and not usable to enter the System. 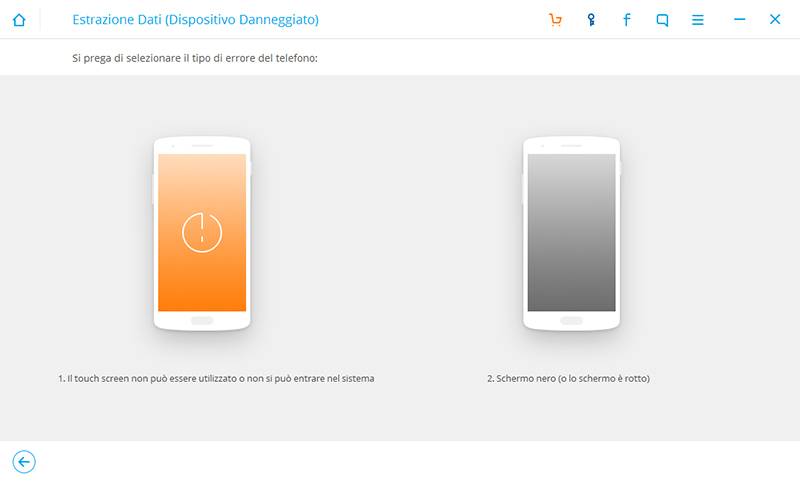 You will then be prompted to select the model of the phone from which to retrieve the Data. Unfortunately not all models are supported for such functionality, so if the model of your phone does not appear go to Solution No. 2 described BELOW. 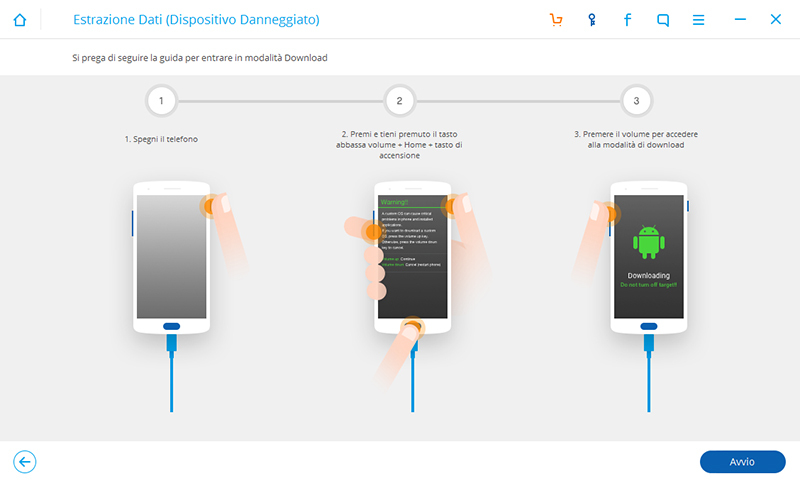 If your phone appears in the dropdown menu select it and then put it in “download mode“ following the indications that will appear in the program: This is done the program will access the internal memory of the phone and will show all the data present. Well now you can select the data to recover and save them on your computer (but you need the license of the program to do this last step). If the touch screen is faulty on your mobile phone, using an OTG cable you can connect it to a mouse in order to access the System. First check that your device supports this technology and then buy an OTG cable from Amazon. After you make this connection you should be able to use the mouse to navigate your phone. If everything works go to settings and then on phone Info. At this point click on “version number” (or something like That) and click on it exactly 7 Times. 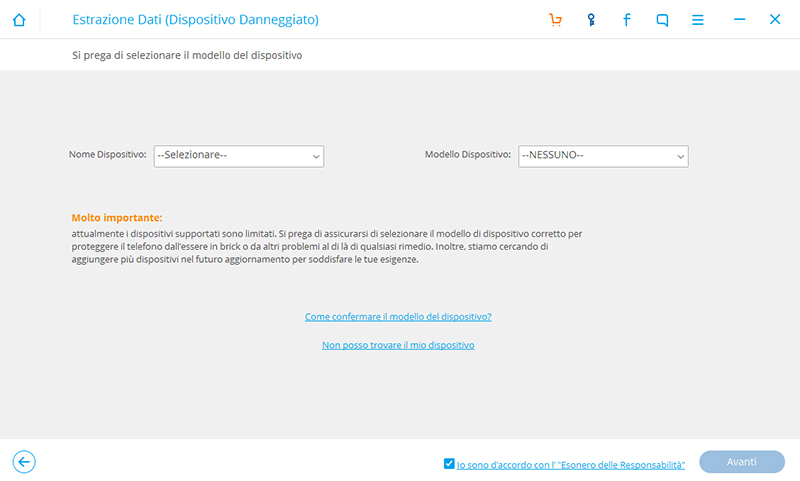 You will activate the “developer mode” if You have followed all the steps correctly. Now log back to Settings and go to developer Options. Here you will find a USB debugging Option. After activating USB debugging, take your mobile phone and connect it via USB to your Computer. Magically the device will be viewed as an external disk and you will be able to recover all the Data. Alternatively, you could use a program like Mobilego to access all the files on your device directly from your computer.